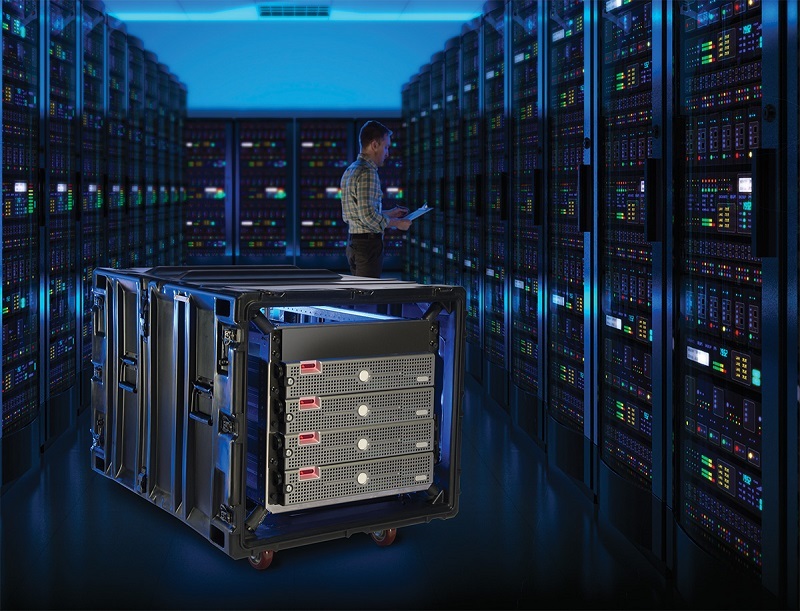 If you’re looking for an efficient storage space for all of your electronic equipment that will provide both the necessary protection and practicality, look no further – rack mount server cases are a rising trend. They offer the best storage and protection for all your sensitive equipment. It’s a well-known fact that electronic equipment can easily get damaged if not stored properly, and replacing it is not only time and energy consuming, but it can also be very expensive. Rack mount server cases act as protective enclosures and are designed to assist you to organize your servers and network devices in the right way, which will reduce the risks of damage, thus reduce the chance of faulty operations. These are amazing tools that can be used in different ways and are made to satisfy all your specific storage requirements and needs. You can ask for a specifically designed case to fit your rack mount gear, like servers, but you can also get a custom design to fit other types of equipment, like routers, monitors and switches, as well as various types of video and audio devices. And in this article, I’ll go through the most important things to know before buying the best possible rack case for your equipment. You can find a vast selection of various models that have different uses and specifications, so it might get a bit confusing at times. Quality and protection go hand in hand, but so do quality and price. Usually the pricier the case, the higher quality it has, thus the more protection it will offer. A cheap model might protect your equipment from the weather for instance, but it won’t do much during airplane transportation as the luggage there is often handled recklessly. Investing in a pricier rack which will ensure you sleep well on your next flight is certainly money well spent. Another essential consideration before purchasing is the features you need from the case you buy. A lot of factors fall into this category, like the amount and type of devices you want to store. Equipment like cables and connectors also need to be organized properly, so the size makes a difference as well. Also keep in mind whether you’ll be buying additional equipment or upgrading your current one. You might need bigger storage capacity in just a matter of weeks. Moreover, look for features that add to the convenience, like handles and wheels to help you transport it.